Diarrhea is one of the most common health conditions that people of all ages experience at some point in our lives. It is often characterized by frequent and watery stools, and sometimes it is associated with stomach pains and bloating. While it is commonly considered as a simple condition, diarrhea, when left untreated, may become severe and acute. Most of the time, it is the body’s way of dealing with certain disruptions in the gastrointestinal tract. Some may experience it for a number of days, while others may suffer from diarrhea in no less than a week or more. Commonly, diarrhea is caused by viral and bacterial infection. At a certain point, it can also be triggered through food poisoning and when a person has taken contaminated water or food. This condition is very much common to children and to some adults that are often caused by viruses. 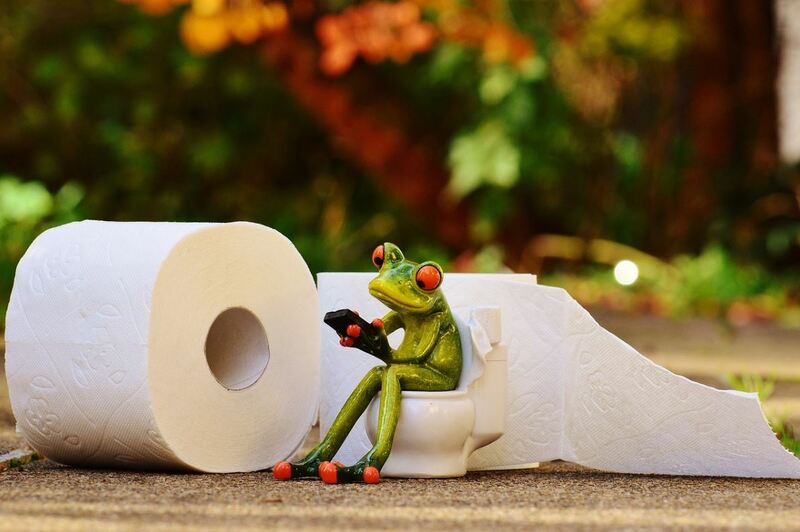 Nevertheless, it is good to know that there are effective home remedies for treating diarrhea effectively and naturally! Check this out! This is one of the simplest and most natural remedies that you can use to address your diarrhea. It is known that yogurt is rich in good beneficial bacteria, which is indeed a good remedy and treatment to stomach problems like diarrhea. Taking in yogurt helps you destroy the bad bacteria inside your stomach, and allowing it function well again. Studies have proven that probiotics can help reduce the chances for a certain person to experience the said condition. While it is important to keep your body active despite your condition, you need to consider that there are also certain foods that might get your diarrhea worse. 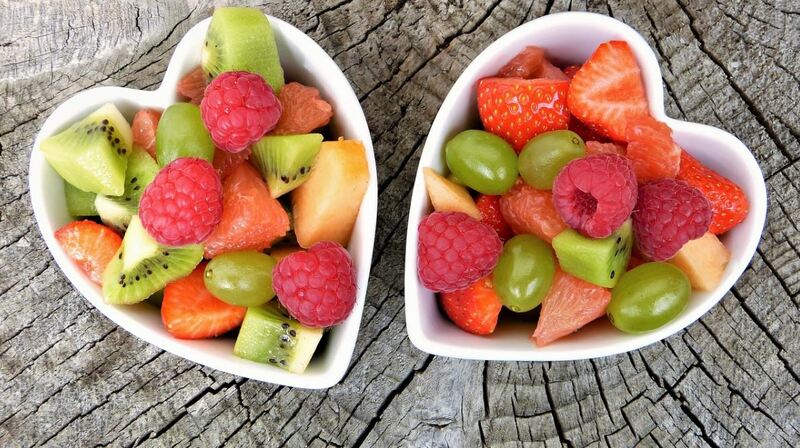 One must limit eating high-fiber foods, and instead, must eat plenty of fruits and vegetables. Experts also suggest for people with diarrhea to eat more bananas, white rice, and boiled potatoes in order to keep your body active and energized. Taking in warm apple juice is another tip to follow in treating diarrhea. It has been proven that such juice is rich in salts and minerals that would help a person recover from diarrhea fast. Make sure to also avoid citrus fruits like pineapple and tomato as it contains acids that would worsen your inflamed intestines. This is one of the most favorite tea flavors that you may find in your kitchen. However, little did people know, chamomile tea can also do wonders in treating diarrhea. It is known to soothe your intestines, hence, giving you an instant relief from bloating and stomach pain. You can also mix honey with your favorite tea. It has been known traditionally that honey is one of the best and most effective treatments for diarrhea. All you need to do is to mix honey into a cup of tea or even with a hot water. It’s a very sweet drink and very effective cure to your stomach problem at the same time. A simple vinegar-water solution is also an effective cure for diarrhea. 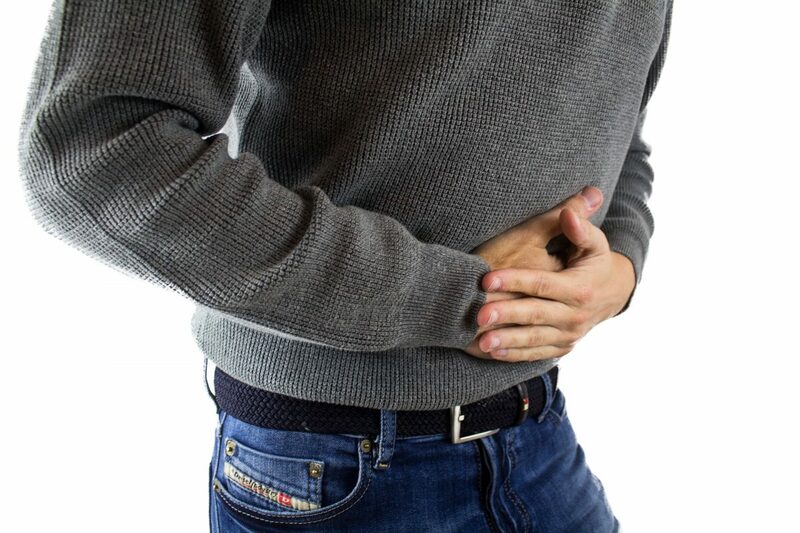 While it is known that diarrhea is caused by bacterial infection, apple cider vinegar helps you address this condition since it has its natural antibiotic properties. Apple cider vinegar is also known to contain pectin which is one of the components that soothes inflamed intestine very well. If you find that some of the home remedies no longer works for you, you can also opt to take some natural supplements for diarrhea. There are certain supplementations that fight against bad bacteria and promote the growth of good bacteria inside your stomach. Perhaps, you can consider this as one of your treatments to cure diarrhea effectively. It has been proven by certain studies that buttermilk is also an effective cure for diarrhea. You can simply mix this into a cup of ginger tea and experience its healing approach by yourself. It is also advice for a person to drink buttermilk for about three to four times a day, depending on the severity of the stomach problem. Apart from drinking your favorite teas, it is also important to learn about teas which are free from caffeine. It has been proven that decaffeinated teas are good cures for diarrhea. It helps the body to absorb more fluids and fight against intestinal inflammation effectively. When having diarrhea, make sure to avoid too much caffeine intake as it is one of the causes of dehydration. What are the general tips to prevent diarrhea from happening? While it is known that diarrhea is caused by bacteria and virus infection, one of the best tips that a person can do to avoid diarrhea to happen in the future is to keep your hands safe and clean at all times. When cleaning up, you can opt to protect your hands with sanitized gloves and make sure to wash your hands always after cleaning. At some point, when diarrhea is left untreated, fever and bloody stools may appear to both children and adults. There are also tendencies for dehydration symptoms to appear and may even lead to severe diarrhea to develop. Thus, as much as possible, it is important to learn about the effective first aid treatments for this certain condition.